Donna Tays has been part of the real estate industry for over 25 years. She followed in the footsteps of her mother, Polly Tays, who was a top producing agent for 20+ years before Donna entered the business. Her mother sat on the Ethic's Committee for the Real Estate Board of Greater Vancouver and became Donna's mentor for providing excellence in her profession. She has built an honest and ethical business that defines her name as the agent that friends and realtors alike recommend! Donna is the recipient of the Vancouver Real Estate Boards "President's Club Award" (top 1% of all Real Estate Agents), "Gold Master Medallion Club Award (17 years, top 10% of the Real Estate Board), Platinum Club and in 2007 she was Elected Divisional Director for the Burnaby, New Westminster and Tri Cities Division of the Real Estate Board. She was also recently awarded the Top Individual Realtor for 2011 by Re/Max Advantage Realty! Donna has had the sincere pleasure of assisting over 1000 families to sell and/or buy a home. She specializes in sales of Residential properties and in particular, in her home town of New Westminster! Donna has ongoing involvement in community activities and local charitable functions. She is part of a team of individuals that donate a portion of their earnings from every Real Estate transaction she completes to the Children's Miracle Network.Donna believes in giving back!Therefore, by having Donna represent you in the Buying or Selling of a home, means that YOU, HELP HER, HELP OTHERS! Donna is also a stong advocate for Education. She is the Co-Founder of New Westminsters' first Private School ,Urban Academy, located in the prestigious Robson Manor in the beautiful Queens Park neighbourhood. 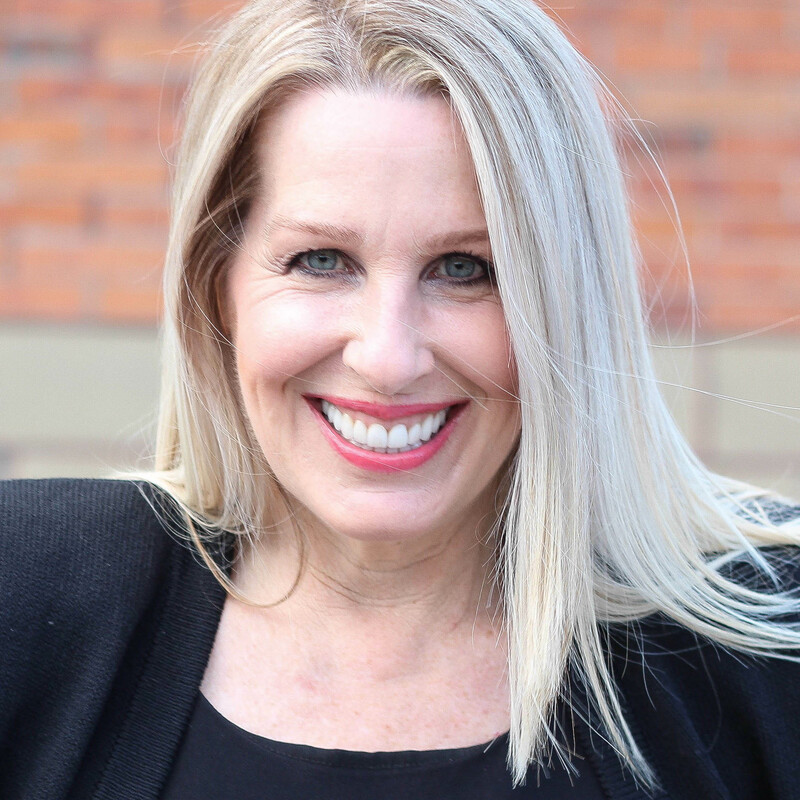 As a past "Miss New Westminster" of 1978, Donna actively supports the Miss New Westminster Ambassador Program, providing young women the oppotunity to gain public speaking experience as well as travel and lasting friendships! Donna graduated from Simon Fraser University 1982, Bachelor of Arts; Criminology/Psychology Major and also obtained herTeaching Degree ( completing her practical experience at Herbert Spencer and Connaught Heights School). Donna is a wife and mother of 2 incredible children, Kristi and Scott...and friend and servant to the family pet Weimaraner show dog, named "Anna'' and her pup "Layla". So call Donna first...she has a great heart, a big smile and you can TRUST her! Whether Selling or Buying a home? Advantage Realty has been in business in New Westminster since 1922 and has a strong reputation for being the best Real Estate Company in town. The Re/Max affiliation began in 1985. Many of our customers represent repeat or referral business from satisfied customers. RE/MAX Advantage Realty has 50 full time realtors. Of these, 11, including myself, are Medallion Club members (the top 7% of the industry). Our company has the highest percentage of Medallion Club members to realtors of all the companies in the Greater Vancouver and Fraser Valley Real Estate Boards. Of the 6 real estate companies based in New Westminster, RE/MAX Advantage Realty commands approximately 75% of the market share of listings sold. RE/MAX Advantage Realty has the highest market share of any RE/MAX office in Canada. RE/MAX Advantage Realty is heavily involved in community and fund raising events for charity. Each year, we host a skating party for the community to attend as well as supporting many community events. We organize and participate in the 24-Hour Relay for the Kids and our team has raised the most money in the history of this event. We have raised over $400,000 in the past 10 years for the British Columbia Society for Children with Disabilities. We are also strong supporters of The Children's Miracle Network, MS, the Kidney Foundation, The Christmas Bureau and the Heart Foundation.